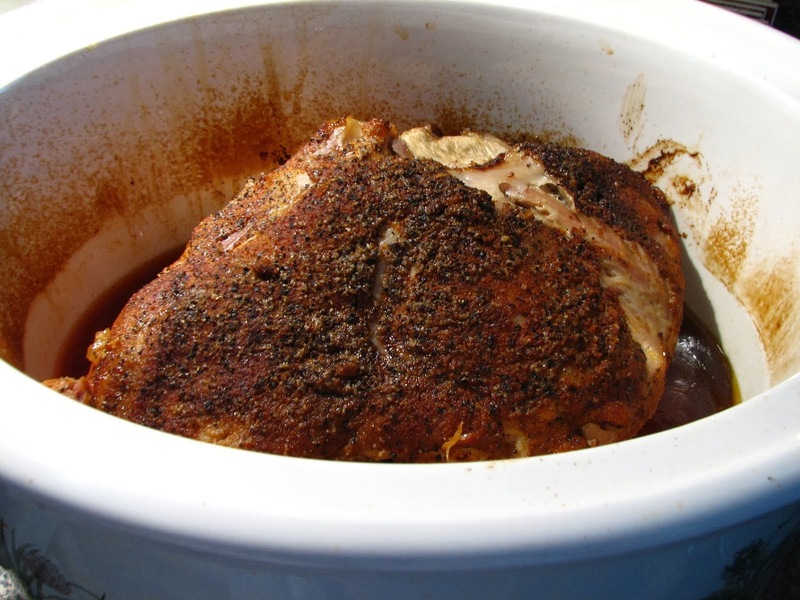 I thought I'd give you all some ideas for your Memorial Day dinners, in case you are still in the planning stage. My Corn, Black Bean and Tomato Salsa is a hit whenever it is served. Full of veggies, beans avocado and lime juice it is delicious with your favorite tortilla chips, or it is even good by itself as a salad. Or check out my other dips. 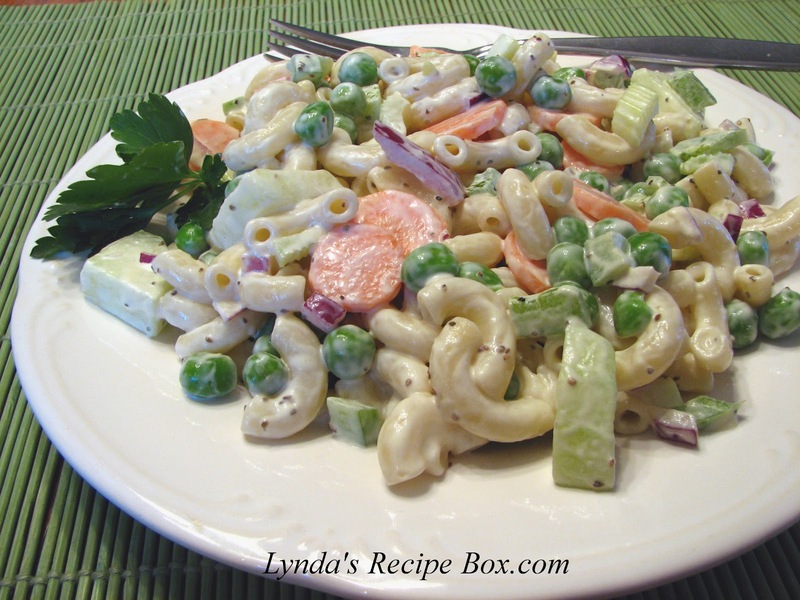 Macaroni Salad with Peas is a favorite pasta salad at our house, and a popular salad on my blog. I also have plenty of other salads that you may enjoy. 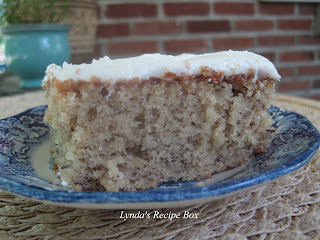 I love this Banana Cake with Cream Cheese Frosting. A very moist sheet cake topped with Cream cheese Frosting is a perfect dessert. I have other cakes that you may want to see also. 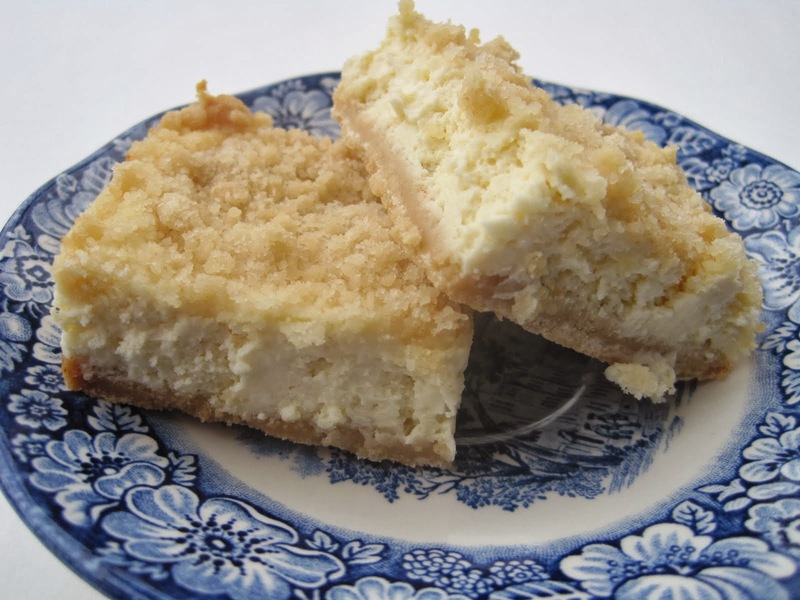 You'll find plenty of dessert ideas as well as plenty of side dishes. You can also search the Labels at the bottom of the right column to find other food ideas I haven't mentioned. I plan on working on a Recipe Index soon, I just haven't got there yet. Have a great day! 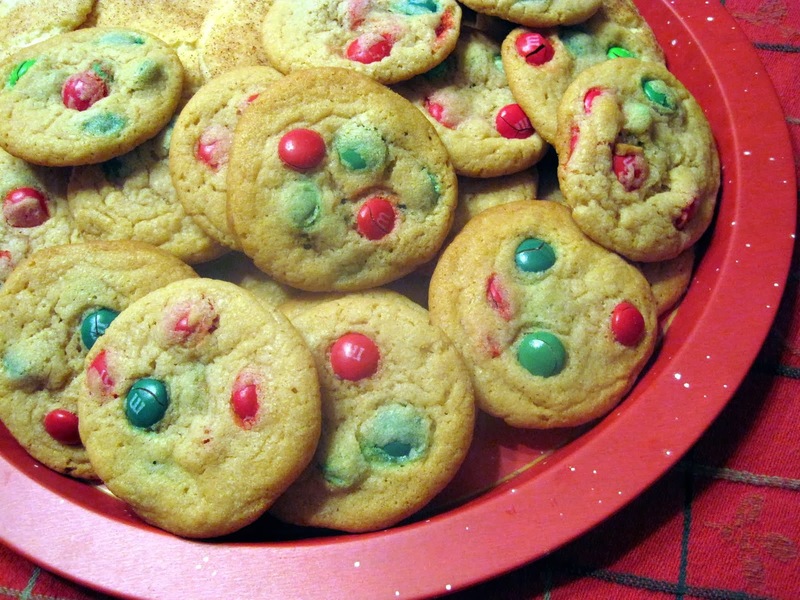 Everything looks delish!! Happy Memorial Day weekend Lynda! You always entice - these days every salsa known to man calls out to me. I will be doing yours.